Here is an all in one Xiaomi Redmi Note 6 Pro unlock or flashing guide. It’s an all in one guide because users can reset, format, flash official stock ROM and cn do Xiaomi Redmi Note 6 Pro frp unlock with single method. 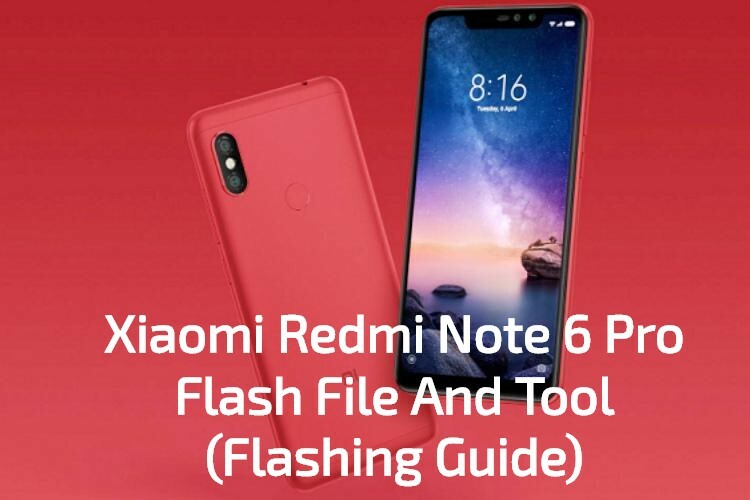 In short, flash official firmware on Xiaomi Redmi Note 6 Pro mobile to install firmware or reset frp after factory reset. 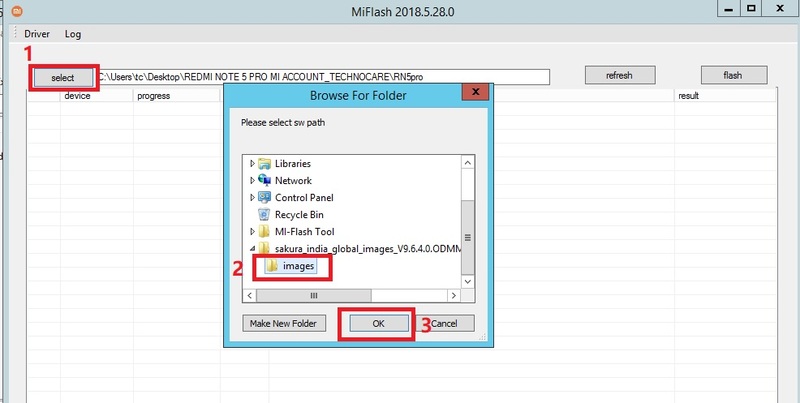 Download the Xiaomi Redmi Note 6 Pro Flash Flash file and extract it on desktop. 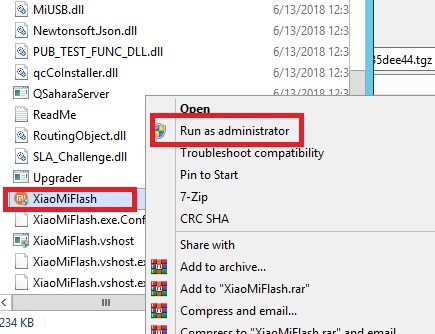 Next, Run “Mi Flash tool” setup and launch it on pc. Click on “Select” button and browse the Mi Max 2 firmware from extracted folder & again click on “Refresh” button. Once it will load the firmware, you will see the numeric numbers under flash tool log window. That means device is properly connected with pc. 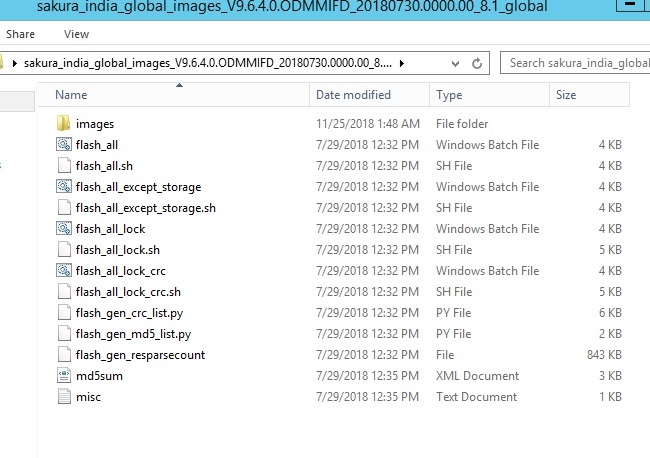 In the last step, click on “FLASH” button to start flashing process on Xiaomi Redmi Note 6 Pro. Full flashing process can take 5-10 minutes to complete.so don’t stop the process and sit back. Now you can disconnect your device from pc and it will reboot automatically. If not then reboot it again in normal way. Please Note: This method will wipe all user data and phone data completely. So don’t forget to take backup before flashing your Mi Max 2 mobile.